As a designated state agency with office locations across two counties, PathWays of the River Valley proudly employs over 150 people from Lower Grafton and Sullivan Counties. Our nonprofit serves over 600 families, providing individualized supports and services, designed to enhance quality of life. 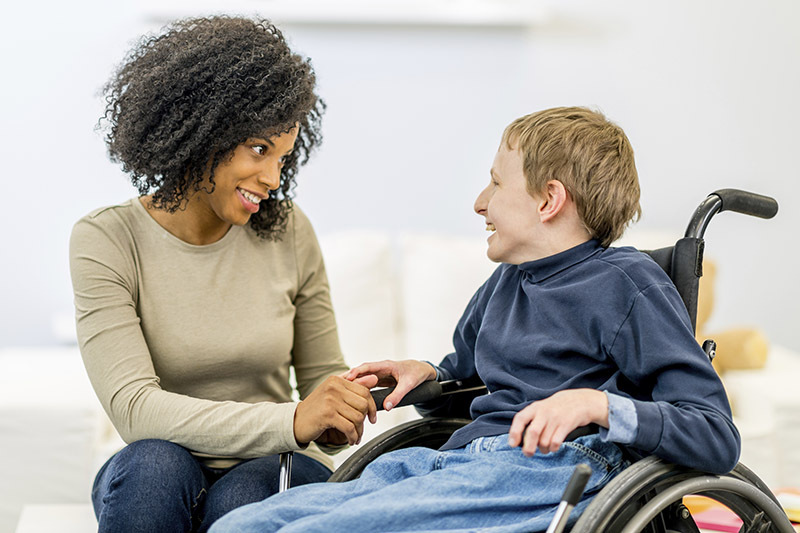 We are looking for professionals who share our commitment to disabilities and want to help us advocate for those with developmental disabilities and ensure they live their fullest life within their home communities. Learn more about the rewarding work we do by exploring current opportunities, benefits, and the unique, family centered culture PathWays offers their employees. For questions about working at PathWays, email Kim Henning, Senior Director of Human Resources at [email protected] or call 603-543-8706. Learn about current job opportunities and how to apply! PathWays offers a generous benefits package including health, dental, PTO, and more. Learn more about the PathWays culture and the rewards of working in a family friendly environment!